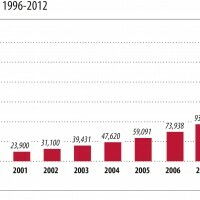 In March 2008 global installed wind power capacity reached 100,000 megawatts. In 2007, wind power capacity increased by a record-breaking 20,000 megawatts, bringing the world total to 94,100 megawatts—enough to satisfy the residential electricity needs of 150 million people. One in every three countries now generates a portion of its electricity from wind, Driven by concerns regarding climate change and energy security. 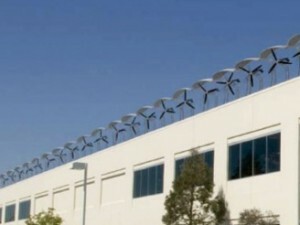 13 countries even had over 1,000 megawatts of installed wind electricity-generating capacity. This was the first year in history that wind power additions in Europe exceeded the additions of any other power source, including natural gas. 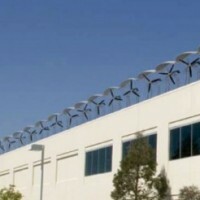 Read the article about wind power world wide . 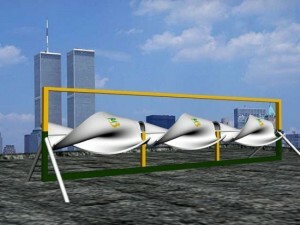 Wind power is one of the fast growing methods to produce electricity. It is free (once the turbines are there), it is clean, it is possible nearly everywhere. Still not everybody likes it. How is most electricity being produced in your country? Why do we call CO2 a ‘greenhouse gas’? 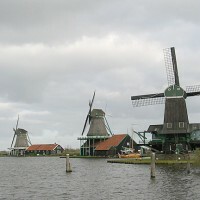 In some countries, like Holland, Greece, Danmark, people have been using windmills already many centuries. For what were they used? 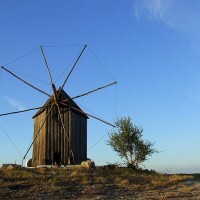 Find pictures of these old windmills in different countries. Perhaps you can visit one if they exist also in your area. 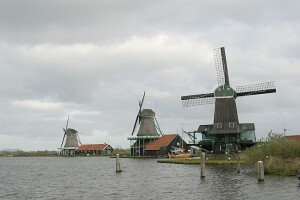 What is the big difference between these old windmills and the modern ones? 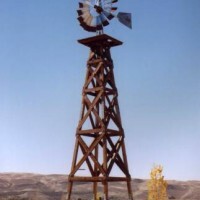 Which effect can modern windmills have on birds? And on bats? 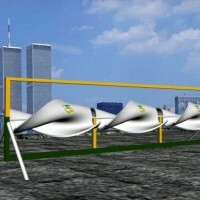 Why are windmills more and more being built in the sea? 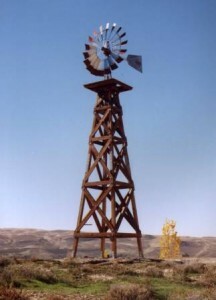 Write down what you think are the reasons why it is good news that more and more windmills are being built. 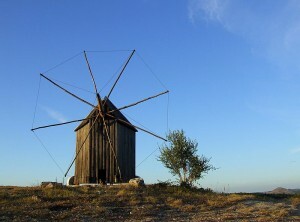 Compare this system of making electricity with windmills. In which sense is this better than windmills, and in which sense are windmills better. Make a list comparing both systems. Of course there is much information to be found on the internet.